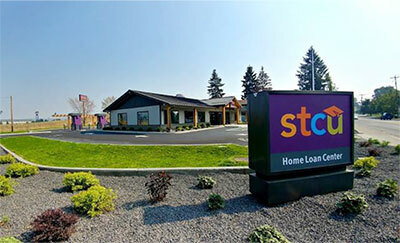 Meridian Construction and Development has just completed STCU's first stand-alone home loan center which will open Wednesday at I-90's Argonne interchange. Located at 9207 E. Mission, the Argonne Home Loan Center is on 2.5 acres where Meridian has extensively remodeled an existing 2,595-square-foot office building. The new facility will assist customers in all levels of the home loan process. And, while this branch will be limited to only doing transactions directly related to real estate lending inside, members can also use 2 new drive up ATM's outside. The ATM's are like any ATM at an STCU branch and are part of the co-op network, meaning they are surcharge free for anybody who uses a credit union that is a member of that network. Meridian recently completed a new stand-alone building for STCU at their Hayford Crossing Shopping Center development in Airway Heights. Meridian is a local general contractor that has been in business for over 18 years and has worked on notable projects in education, office, retail, and healthcare projects. STCU's website is stcu.org. Meridian Construction and Development's is meridianco.com. Spokane's biggest entertainment event of the year starts this Wednesday, August 29 as the 39th annual Pig Out in the Park takes over Riverfront Park for six days. 80 free concerts on three stages, 47 food booths with a total of 225 menu items, plus three adult beverage gardens. Once again, I will be the emcee at the Clocktower stage introducing 28 bands. Come down and say hello and enjoy some fabulous music. Get all the details at Spokanepigout.com. 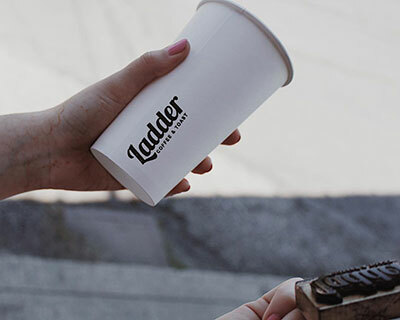 Ladder Coffee & Toast began as a pop-up coffee stand in Aaron and Katie Rivkin's yard in Five Mile. Then they opened a small drive-up coffee stand at 603 W. Hastings Road in North Spokane. Now they're renovating the first floor of an office building at 1516 West Riverside on the east end of Browne's Addition. They'll be moving into a 3,000-square-foot space in mid-October with a roasting facility and expanded toast and food menu. Next year they plan on adding a cocktail lounge in the other half of the main floor. You can learn more at their Facebook page. 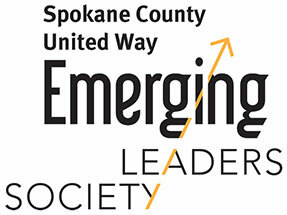 The Emerging Leaders Society and the Journal of Business will present the fifth annual Spokane Philanthropy Awards on October 25. Acts of compassion and philanthropy occur in our community every day. The Spokane Philanthropy Awards are an opportunity to recognize and celebrate the individuals and organizations that are doing good for others. By highlighting the spirit of giving and caring deeds, these awards acknowledge the impact of philanthropy in Spokane County. This year's awards will be held on October 25 at the Davenport Grand. 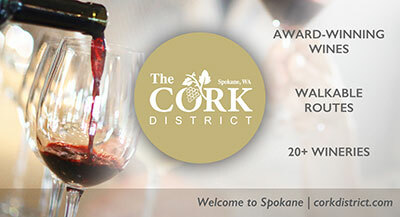 Purchase event tickets or make a nomination at www.unitedwayspokane.org/2018-spokane-philanthropy-awards. 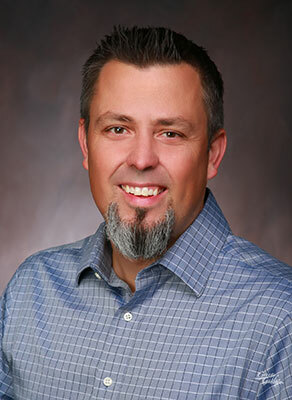 Spokane Federal Credit Union hired Scott Carver as their Director of Human Resources. Carver previously worked at Northwest Farm Credit Services as a Human Resources Advisor. One night each year, a select few of Spokane's best chef's go head-to-head - all for a good cause. On Friday, September 7, the SANEWA (Senior Action Network of Eastern Washington) group presents Cooking For a Cause Dinner and Auction from 6-11pm at the Davenport Grand Hotel, 333 W Spokane Falls Blvd. This year's beneficiary: Greater Spokane Meals on Wheels. 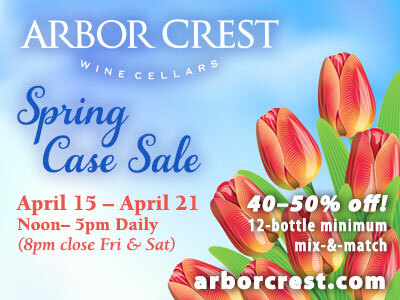 This event is a fabulous night of food tastings, an auction, music, dancing and more. INB is this year's title sponsor. Each attendee samples dishes from sweet to savory and once you've tried them all there is a vote for the favorite. Tickets can be purchased through the SANEWA website at www.sanewa.org/support-sanewa.html and this event will sell out. You can also make a donation in support of Greater Spokane Meals on Wheels. SANEWA is a senior business based networking group. They build business relationships with these businesses to individually build a huge resource available to their clients and customers. 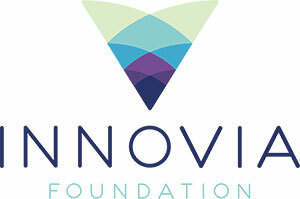 Innovia Foundation has awarded College Success Foundation-Spokane a $15,000 Community Strategies grant to support summer college exploration programs for 250 high school seniors in Spokane Public Schools. The Innovia Foundation grant is focused on CSF's summer college experience program which includes college campus visits, college and career exploration, and college preparatory activities designed to engage students academically and guide them on their college path. CSF-Spokane's college preparation programs support more than 1,200 students annually at five high schools and three middle schools within the district. CSF makes college accessible and affordable to underserved students, those from low-income families, foster youth, students of color and first-generation college students who are less likely to graduate from college without this support. Innovia Foundation (formerly Inland Northwest Community Foundation) connects donor generosity to the region's most pressing causes and collaborates with community partners to drive transformation across 20 counties in Eastern Washington and North Idaho. Since 1974, the foundation's endowment has grown to $120 million. Through the generosity of donors and the passionate support of their nonprofit and community partners, Innovia Foundation has awarded more than $70 million dollars to organizations that improve lives. For more information, visit innovia.org. YWCA Spokane held their 5th annual Law Enforcement Appreciation Breakfast on August 23 to honor local officers and detectives who have gone above and beyond the call of duty to improve the lives of domestic violence survivors. Each award is presented in recognition of the professionalism and compassion demonstrated by law enforcement that has had a positive and lasting impact on the lives of survivors of domestic violence. View photos from the celebration at ywcaspokane.org. With the recent announcement of Northwest Bedding closing their doors, Davenport Hotels' famous Davenport Bed will now be manufactured by Sound Sleep, a Northwest manufacturer of America's premier mattresses. All of the same quality materials, specification and original design will be assumed by Sound Sleep. Also the same team that designed and built the luxurious Davenport Hotel Pillow Top since its inception, are now employed at Sound Sleep, Mr. Hal Patton, Chief Marketing Officer, and Tracy Dedeaux, Production Manager. The celebrated Davenport bed, on which all Davenport Hotels rest their reputation are a double pillow top mattress custom made specifically and exclusively for the four hotel collection. The mattresses are sold only through the hotel's Davenport Home Store or online at www.davenporthome.myshopify.com. Guests are invited to try the beds by staying at the hotel and if they choose to purchase a bed, the room rate paid that night will be credited towards the purchase of the bed (up to $249). Locally owned and independent, a Washington company with a brand new state-of-the-art 115,000-square-foot bed making facility in Sumner, WA. All mattresses are constructed by Sound Sleep in their own US factory located in western Washington, eliminating the inconsistencies found in outsourced assembly. All SSP products have chemical-free inherent fire barriers. For more information go to www.soundsleep.com.